Really? $4.3 Million for That Photo? 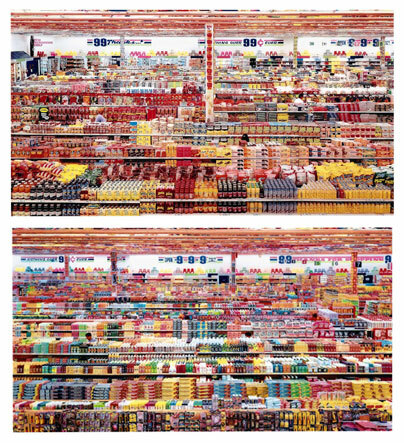 This week, auction house Christie’s sold the above photo by Andreas Gursky for $4.3 million, setting the record for all-time most expensive photo (the previous record was set by Cindy Sherman’s “Untitled #96,” which sold for $3.89 million). For many starving photographers in the 99%, this may be similar to seeing heads of the big banks getting giant bonuses while the rest of the economy suffers. But from van Gogh to Pollock, the “value” of art has always been in the eye of the beholder. 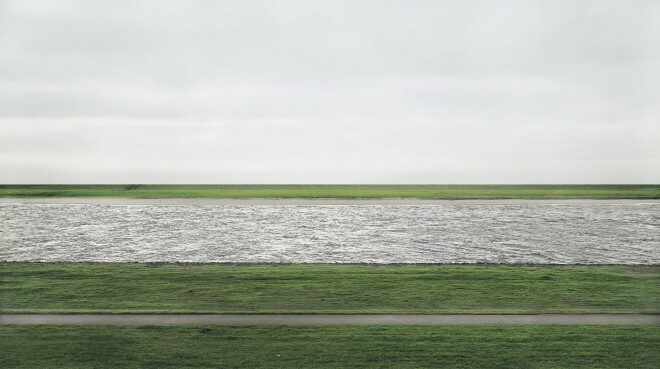 Those unfamiliar with Gursky may be wondering: What’s so special about a picture of a river and some grass? What elevates that photo above so many others? And how did the price get so astronomically high? Francis Outred, Head of Christie’s Post War and Contemporary Art Department in Europe, says that size and technique also factored in. “Working on an unprecedented scale with outstanding printing techniques and color and grain definition to challenge painting, he has led a group of artists who have re-defined the medium in culture today,” he says. Another factor appears to be the piece’s rarity. “Of the edition of six, three are in public museums (Moma, Tate, Pinakothek der Moderne, Munich), one is with a private museum (Glenstone, Potomac) and only two are left in private collections, of which this is one. In other words this is almost as rare as a one-off painting,” says Outred. A gallery professional, who asked not to be named for concern over adverse professional repercussions, thinks the price is a bit of a farce. He says he’s noticed a growing trend where photographers are working hard to re-brand themselves as “artists” so they can sell their pieces in the higher-priced fine art markets that don’t traditionally trade in photography. This sale, he said, smacks of that change. While he tries to take a balanced approach and realize that any sale of this kind has the potential to reflect positively on the medium of photography, he also said it’s important to call a spade a spade and avoid turning photography into something it’s not. Let us know what you think in the comments or tweet us @rawfileblog.